Back in 2014 Facebook introduced a new feature for the ads, meaning the “Why am I seeing this?” one, which gave users the opportunity to check why are they targeted by a specific ad they were delivered. Since recently, they also have introduced the possibility to see why are you receiving a certain post on your news feed. 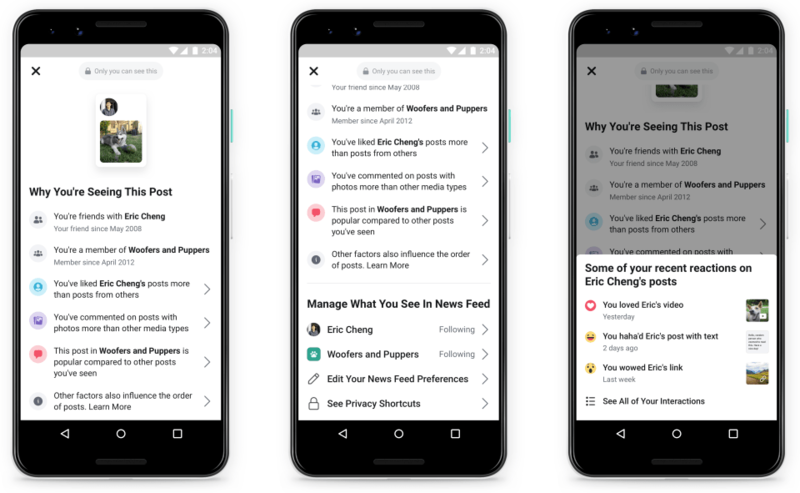 This will make your experience on Facebook more personal and you will be able to select which posts you want to see and from whom. How can you get this information? 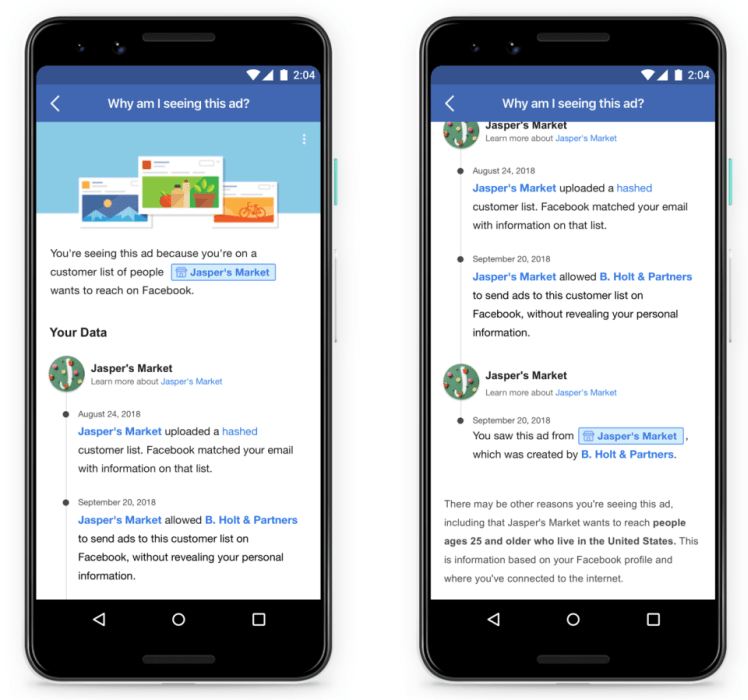 Facebook is also making improvements for the ”Why am I seeing this?” feature for the ads, which, as already said, has been launched more than 5 years ago. Besides the demographic information and interests which already appear when asked for, they will also add information on the advertiser’s profile. And on your personal information that you gave Facebook access to use for the advertisers buying on their platform. What do you think about them? Will you double check why are you seeing a certain post or an ad on Facebook? See also: How to Use Facebook Live to Increase Engagement with Followers?